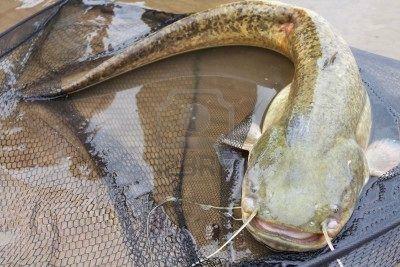 About Me I like to wrangle catfish. My name is Cletus Jankens form southern Louisiana. Im gettin... moreMy name is Cletus Jankens form southern Louisiana. Im gettin old but still enjoy catfishen on a regular basis. 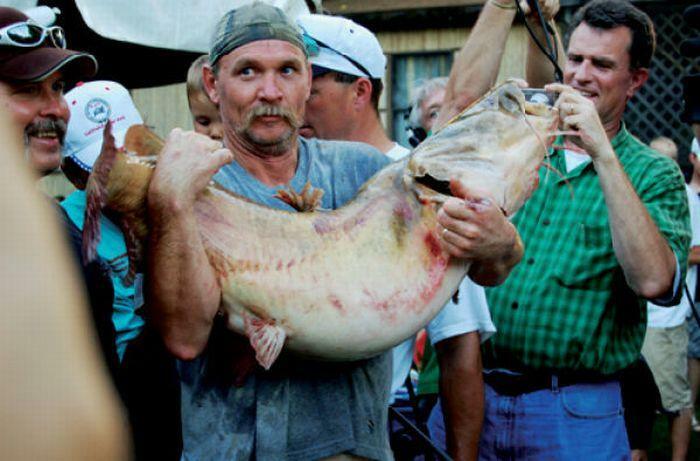 Once a year our county holds a contest to catch the biigest catfish with just some friends and ya bare hands Its called noodlin. 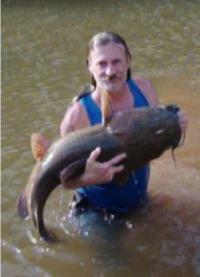 Never have won that tournement but sure is a good hoot wranglin a big old catfish. 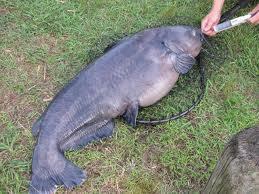 That picture there is of me with a catfish i cauoght last year. 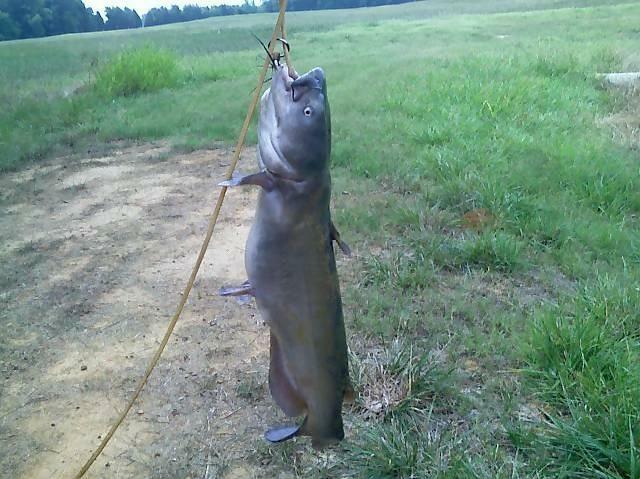 there aint nothin quit like catchin a catfish with ya bare hands. i wanted to upload a video of my boys catfishin but i can only... morei wanted to upload a video of my boys catfishin but i can only upload youtube videos. could you maybe make it able to upload a video from my computer? Your Review on Cletus Jankens has been successfully submitted.